The victim is justice and the same cannot be allowed. The deliberate lapses and inaction on the part of the officers cannot be a ground to sacrifice justice, the Bench observed. Last month, Live Law had reported a Judgment by Bombay High Court which had held that merely because applicant is a State, delay in filing appeals cannot be condoned and no separate standards to determine the cause laid by the State vis-à-vis private litigant could be laid to prove sufficient cause. 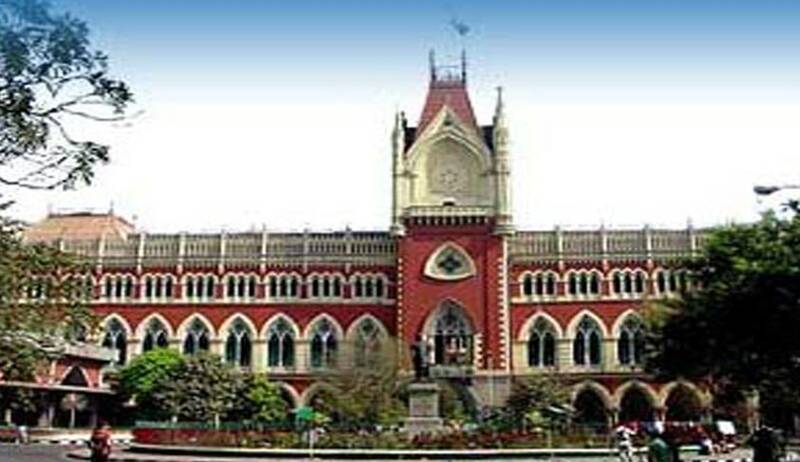 Last week, the Calcutta High Court has adopted a “pragmatic” approach towards condonation of delay on the part of state observing that deliberate lapses and inaction on the part of the officers of the State cannot be a ground to sacrifice justice. The Court observed that Corporation as such is not responsible for the delay but its officers/agents. The First Bench presided by the then Chief Justice of Calcutta High Court Dr. Manjula Chellur (Presently Chief Justice of Bombay High Court), in Calcutta Municipal Corporation & Anr. Vs. The Cricket Association of Bengal, imposed a cost of one lakh and directed corporation to take action against those erring officials and also to recover the costs from those officers who are responsible for the delay. A delay of 299 days had occurred on the part of Corporation in filing appeal in the matter of demand of advertisement tax imposed by Calcutta Municipal Corporation so far as the advertisements undertaken within the Eden Garden grounds by the Cricket Association of Bengal.